Prof. C.S.P Rao has assumed charge as Director of National institute of Technology Andhra Pradesh. He graduate in Mechanical Engineering from JNTU Engineering College Kakinada in the year 1985. Did his post-graduation in production Engineering and PhD from National Institute of Technology Warangal (Formerly REC Warangal). He worked as scientist in DRDO before joining into NIT Warangal in1990. Prof. C.S.P Rao had about 30years of Teaching and Research experience. Handled various subjects for B.Tech and M.Tech programs. He taught most advanced subjects like Automation, CIM, Soft Computing, PLM, Simulation, CNC and CAD/CAM for P.G students. He is instrumental in starting two M.Tech programs one on Computer Integrated Manufacturing (CIM) and the other one on Addictive manufacturing. He authored three text books CAD/CAM, Production Technology and Auto CAD. Two more books namely Robotics and Soft Computing Techniques are in press. He contributed 16-units of lecture notes for IGNOU. Developed NMEICT video lectures on Computer Integrated Manufacturing and pedagogy lecture notes on Mechatronics and CAD/CAM. Prof C.S.P Rao had excellent research experience. He guided 30 PhD scholars and guiding 9 PhD works. He published more than 250 Technical papers in international Journals and conferences etc., He guided about 150 M.Tech students projects and executed R&D projects worth 4.25cr. He received “Engineer of the year award” and “Scientist of the year awards” in the year 2008 from combined state of Andhra Pradesh. He developed several state of art laboratories in manufacturing which include Mechatronics lab, Simulation lab, CNC and Robotics lab at NIT-Warangal. Prof CSP Rao has vast administrative experience at NIT Warangal. 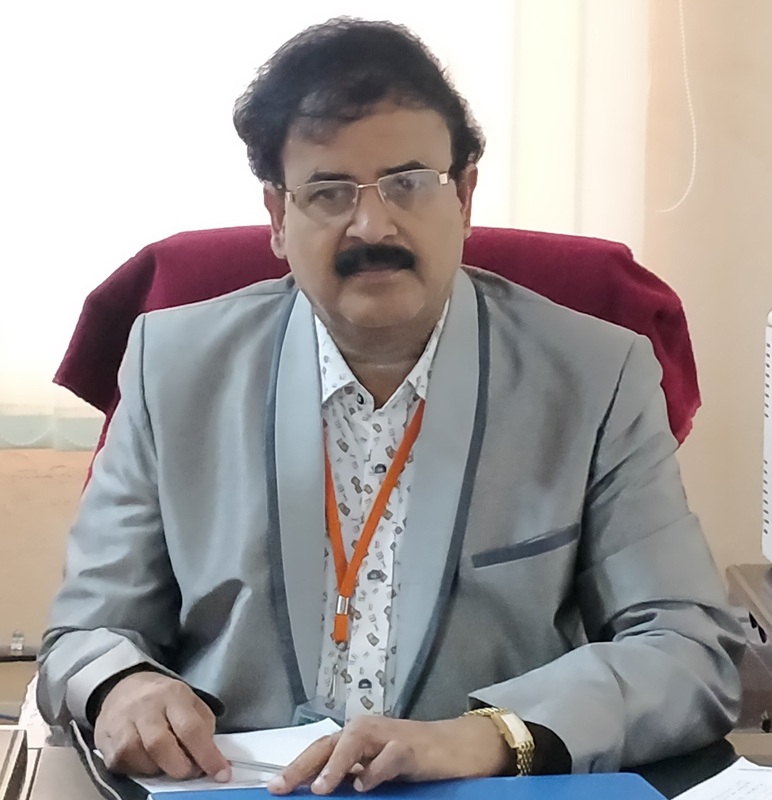 He was Head – School of Management (SOM), Registrar, Head- Mechanical Engineering Head-Centre for automation and Instrumentation (CAI), NBA Co-coordinator for Mechanical Engineering and also served as vice-president for All India Federation of NIT-Teachers.